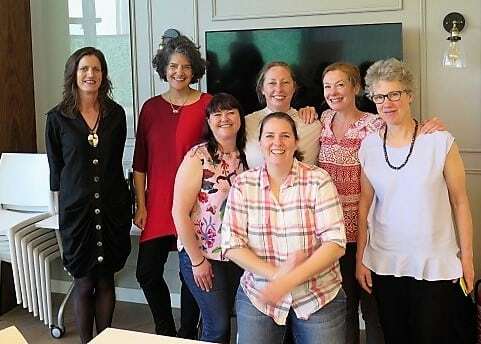 Both these excellent Australian Chardonnays are made by members of Yarra Valley Wine Women (pictured above), for whom I chaired a tasting last September. I’m hoping to catch up with them next month when I’m in Melbourne for Riesling Downunder when, doubtless, I’ll unearth more vinous treasures. Turning to an Aussie woman of food, a power cut following last week’s storm gave me the perfect excuse to dine at new local contemporary Australian restaurant Wander, which got a big thumbs up from my neighbour. Hot tip Charlie! I can thoroughly recommend chef/patron Alexis Noble’s small plates’ dining with Italian and Asian twists and a small but interesting Australian/Italian wine list. I first met winemaker/owner Caroline Mooney in 2014 and was immediately impressed by her accomplished wines, including a vertical of this Chardonnay. She sources grapes from a single old (c. 40 year old) vineyard – the cool, elevated (300m) Willow Lake Vineyard in Gladysdale, the Upper Yarra. It produces this pale, racy wine with green glints. 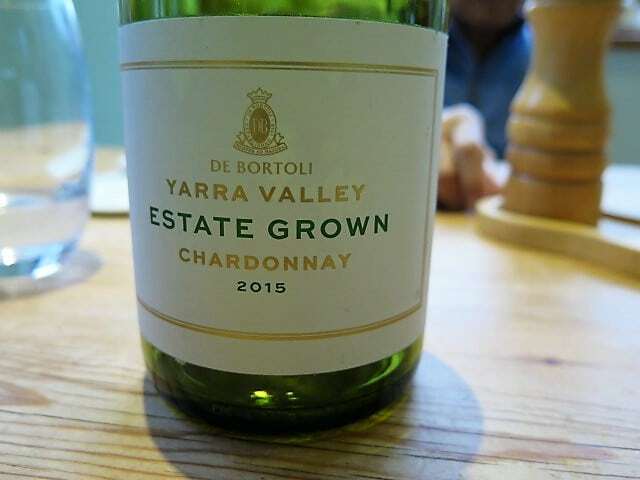 In this truly excellent year for Yarra Valley Chardonnay, it is super-intense, with the power to pair beautifully with roast cod, Portuguese punched potatoes and runner beans, liberally dressed with Esporao olive oil (a favourite duty free purchase). You can find Nuno Mendes’ punched potato recipe from Lisboeta here (the bay leaves are a nice touch). Bird on a Wire Chardonnay 2015 has an enticing nose with subtle struck match, cashew, ripe, succulent lemon and firm white peach. It has you salivating from the get go (and again at the memory!) Beautifully balanced, though it has intensity and weight, its race and pace translates into an overall impression of levity. It’s as if the palate never lands, but flies, propelled by mouthwatering but ripe, never austere, acidity. Super long, with perfumed lime zest and a hint of sweet vanilla to the finish. Terrific. £35.99 (£24.99 for Angels) at Naked Wines (though it is currently out of stock).